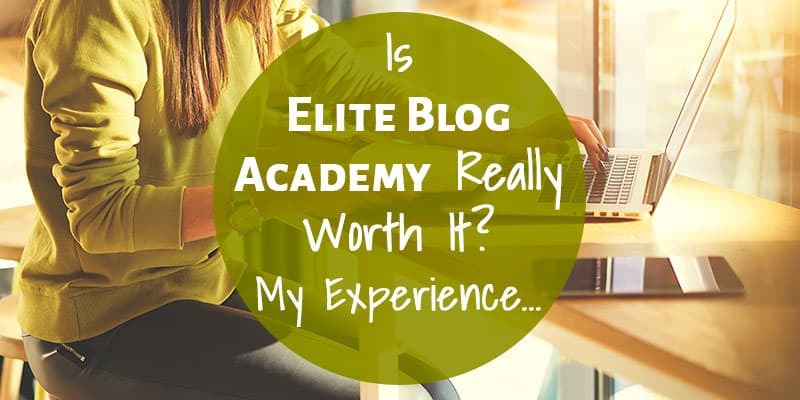 Is Elite Blog Academy Really Worth It? Once a year, the blogging world goes completely crazy when Elite Blog Academy opens it’s doors for enrollment. This only happens for one week each year, so it’s definitely a big deal! Update: Don’t miss this mini-guide about how I nearly quadrupled my blogging income in one year! You’ll be able to apply 5 great tips to today! About a month after I started The (mostly) Simple Life at the very beginning of 2016, I started hearing rumblings about Elite Blog Academy. I had started my blog as a creative outlet/hobby with the big far-off dream of making money. I was not thrilled with my job situation and daydreamed about making enough money to quit someday. The info and testimonials I read about EBA sounded ah-mazing. Blogging is crazy-overwhelming when you’re starting out and you’re getting bits of info and “you should do this” advice from a thousand different sources. Other bloggers were going from complete beginner to full-time income from this one giant course. Yeah, I very much wanted to take it and enrollment was opening soon. BUT I DIDN’T. Not yet, at least. First, it’s expensive. To say money was tight back then is an understatement. I was about to become our only (small) income so that Austin could go back to school full time, which we were frantically saving to pay cash for. EBA ain’t cheap, so that was a big hurdle. 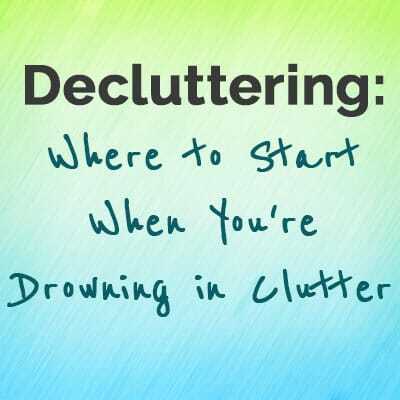 Second, I may or may not have a history of starting things and not sticking with them. While Austin was super supportive of me, he didn’t think it was a great idea to buy a big blogging course when my track record could predict that I would be over it within a few months. It was a fair thought. SO, we decided that if I could stick with blogging for a whole year and make enough money from my blog to pay for Elite Blog Academy, then it would be a great idea. Spoiler alert: I did it! I wrote 2-3 blog posts every week for a year, grew my blog in big, amazing ways, and made enough money from blogging to pay for EBA! 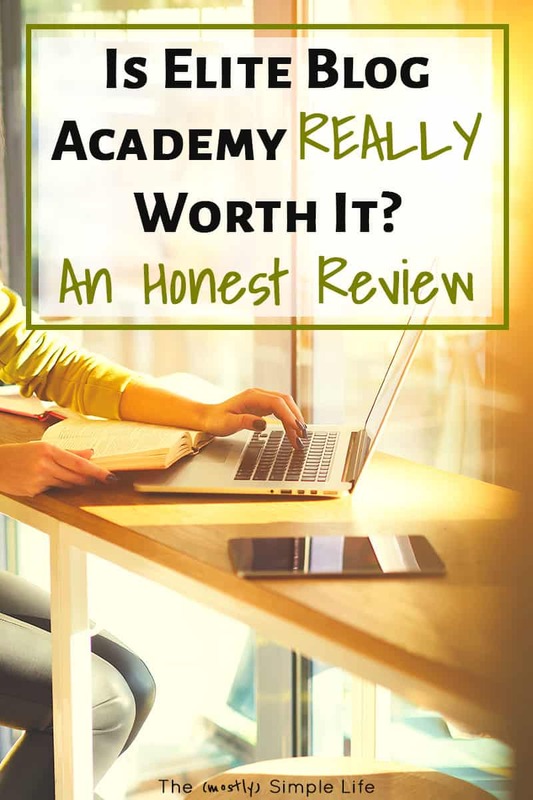 Was Elite Blog Academy worth it? I’m not going to lie, at first I wasn’t sure. I had been blogging for a little over a year by the time EBA enrollment opened again. 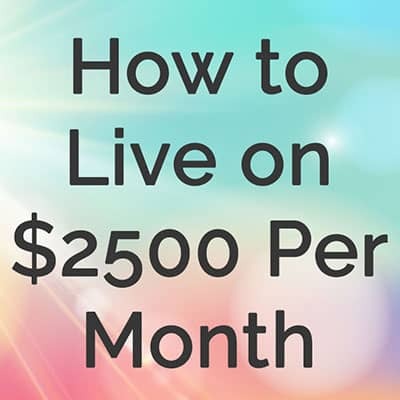 At the time, I was making $600-900 per month before taxes and expenses, which felt great. I wasn’t exactly a rookie like many (most?) of the other bloggers that enrolled in the course when I did. Some of the beginning assignments felt very basic, but I still found that they were filling in gaps in my knowledge. I started thinking about the content I wrote differently. The writing tips were clearly making my blog posts better. Not the grand results I was hoping for, but good stuff nonetheless. Then I started learning to plan ahead more — learning great ways to brainstorm post ideas and how to create an editorial calendar — more good info that started turning my blog into a business. There were assignments I knew were coming and that I was scared of. The word ‘networking’ totally freaks me out and I knew I’d have to do it eventually (Turns out, networking is much easier when you’re in a course full of people also looking to network!). Creating a product was a terrifying idea and I knew that was coming up too (My first product I made because of EBA earns me $200-300 per month, so it was well worth overcoming that fear!). The wonderful thing about Elite Blog Academy is that if you simply do each assignment as it comes, you end up doing scary things in such small steps that you hardly notice you’re doing something you’re scared of! Sidenote: The scary things are usually the important things that you should be doing. I had been putting off creating a new lead magnet (…something that added over 3,000 people to my email list in the year after I created it!). 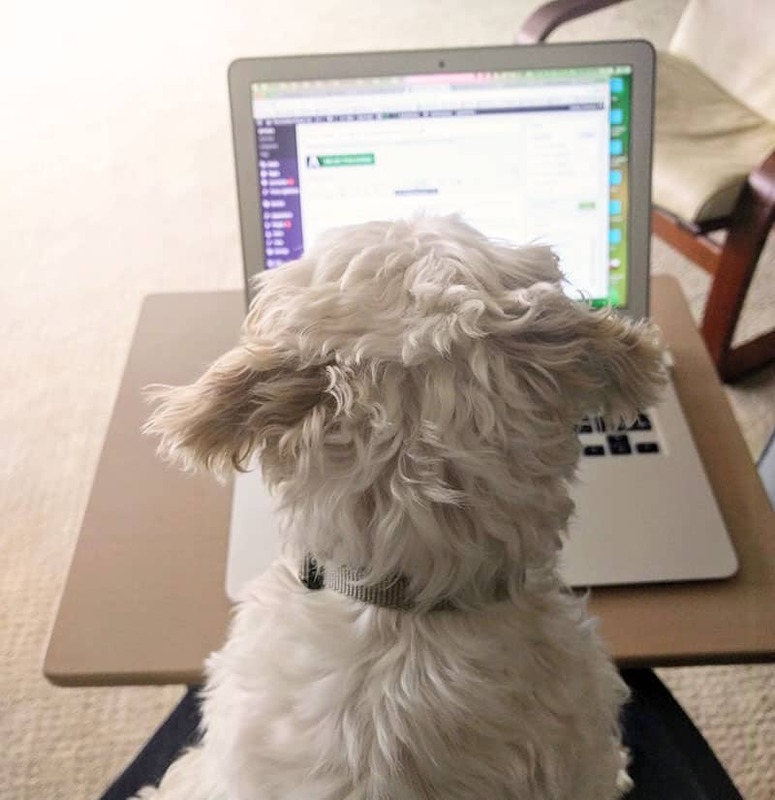 An email welcome sequence seemed confusing and I had no idea what to write for it, but EBA walked me through it step-by-step with a template to help guide me. While certain assignments felt a bit too beginner for me at first, by the end of the course, many assignments felt too advanced for me. It truly is a course to take you from beginner to blogging business, which is awesome. So what about the numbers? Do those show big results? These are my results from just over one year after my enrollment in Elite Blog Academy. When I started EBA, my email list was contained a little over 1,000 people. It now is approaching 7,000. BIG growth. Since creating my first product with the help of EBA, I earn $200-300 each month from it! Pageviews in the few months before I started EBA averaged 71,000. The same few months this year, post-EBA, I’ve averaged over 100,000 pageviews per month. Money wise, I have definitely earned back the money I paid for Elite Blog Academy because of the things I learned in the course (mainly product creation). 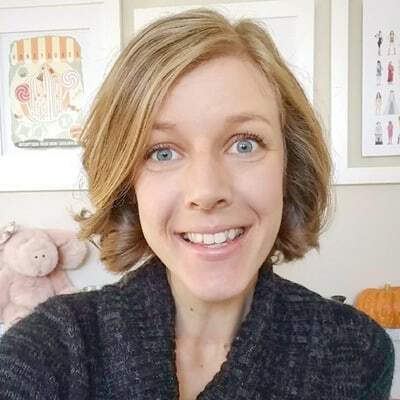 In February (one year after I started EBA), my “take-home” blogging income equalled what I used to make at my full-time job – a huge, exciting goal reached! I’m super happy with the results I’ve seen because of EBA! I certainly learned a lot and did things I was scared of or was putting off because of the course assignments. So far, this year I’m on track to double my income over last year, which is crazy-exciting! I don’t think I’d be in that position without the skills and lessons I learned in EBA. So is EBA for you? Sorry, I know this post is turning into a novel but if you’re thinking of spending a giant chunk of money, I want you to have as much information as possible. To start Elite Blog Academy, I would definitely recommend that you have a blog set up and have written a few blog posts. Other than having a blog set up and having written a few posts, I think most bloggers can benefit from EBA, unless you already make a full time income or are perfectly happy with where you are at. It’s a big course with 30+ assignments. It took me 9 months to get through EBA with consistent effort. Like any course, it only works if you do the work. If you can’t make time to do each assignment, it won’t be worth it for you. It’s expensive. Given that I blog about personal finance, I have to say that I don’t in any way recommend going into debt to take EBA. It can take a long time to build up your blogging income and it may be a while before you make that money back. If you have the money and are willing to put in the work, I think there’s huge potential to see great results! Since Elite Blog Academy only opens for enrollment once a year, it’s super important that you get on the waiting list so that you don’t miss enrollment week and have to wait a whole extra year! Get on the EBA Waitlist Here. 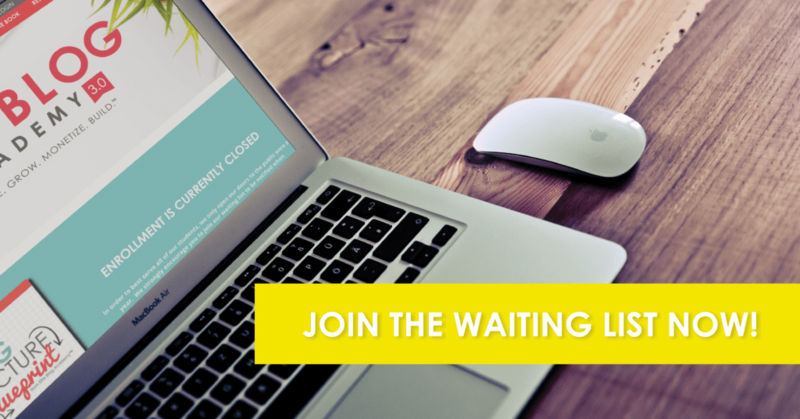 By signing up for the waiting list, you’ll receive lots of great free info from Ruth, Elite Blog Academy’s Founder, which is another great reason to get on the waitlist! I love being able to work from home/anywhere as a blogger! It has been an awesome thing for me personally and for our family. Enrolling in Elite Blog Academy pushed me to the next level as a blogger. It got me to do new, big things and grow my business. I love that it walked me step-by-step through the projects I was scared of in a slow methodical way that took the fear away. I truly think that most bloggers can benefit from Elite Blog Academy — IF you are willing to do the work. ⇒ Are you interested in EBA? Leave any question you have in the comments!